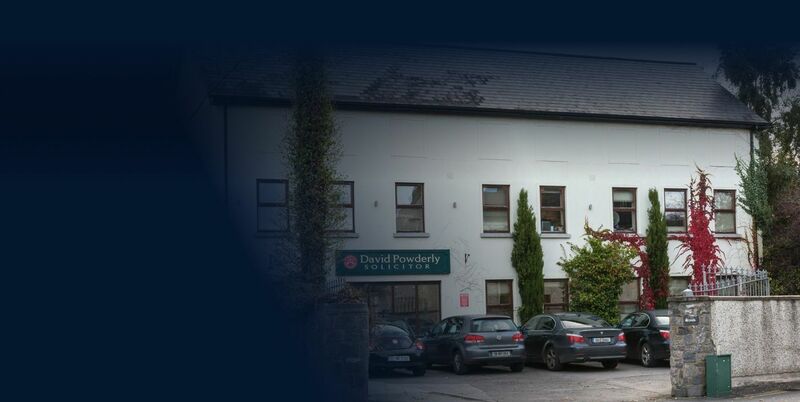 Powderly Solicitors have been serving Counties Kildare and Meath and surrounding areas since 1997. We pride ourselves on providing expert legal advice to individuals and businesses. 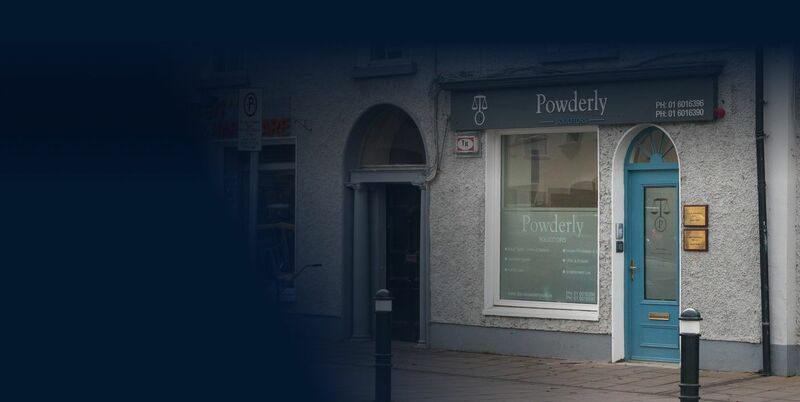 Powderly Solicitors is a full service law firm with offices in Kilcock, Maynooth & Prosperous. We provide first class legal advice across a wide range of legal services for businesses, organisations and individuals throughout Leinster. Our vision is to consistently set the standard for legal excellence and to be the law firm of choice for all our clients. Our solicitors take real pride in what they do and how they do it, delivering an outstanding service at an affordable price, tailored precisely to your needs. 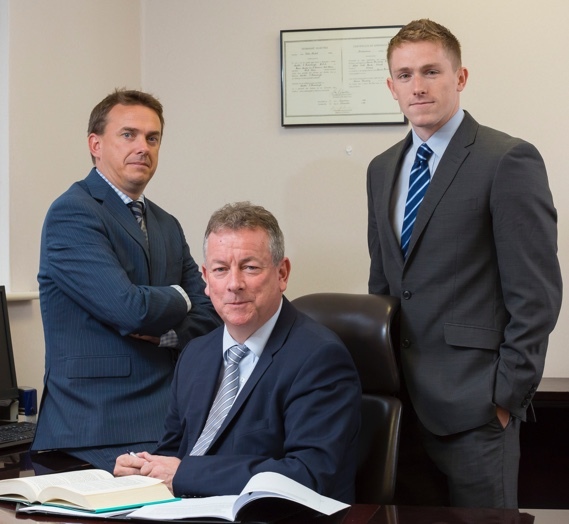 Powderly Solicitors provide a full range of legal services for individuals, businesses & organisation across Ireland. If you have been injured because of something someone else did or didn’t do but ought to have done you have the beginning of a claim. At Powderly Solicitors criminal allegations being faced by our clients are dealt with sympathetically and with discretion. We work for both Employers and Employees so we are well placed to consider issues from all angles to facilitate cost effective and sensible solutions. At Powderly’s we offer advice and services in relation to property and commercial property law. At Powderly’s we provide practical advice on Wills and Probate issues including tailor made Wills and changeling validity of Wills. Our expert advice is directed to find the right solutions to resolve the family dispute or conflict.